Strike out beyond the sun-soaked stretches of sand to discover an island of compelling culture and landscapes, steeped in myth and riddled with ancient riches. 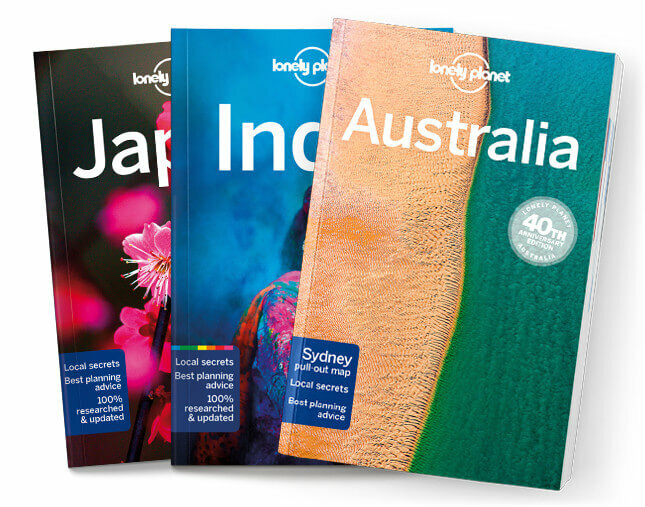 Lonely Planet will get you to the heart of Cyprus, with amazing travel experiences and the best planning advice. Lonely Planet Cyprus is your passport to the most relevant, up-to-date advice on what to see and skip, and what hidden discoveries await you. Stroll through ancient history in Pafos, dive to haunting shipwrecks off Larnaka, or take a road trip through the Troödos Mountains, all with your trusted travel companion. Get to the heart of Cyprus and begin your journey now!